South China (International) Commodity City is a national manufacturer a wholesale market, is the biggest jewelry wholesale market, by the Joint Economic Development Co., Ltd. of Guangzhou prosperous development of business, located in Liwan District, Station Road and Liuhua Road junction of the west building, from the A, B two 13-storey commercial building components, covers an area of ​​nearly 10000 M 2, total construction area of ​​nearly 130000 M 2, with office, warehouse, central air conditioning, passenger and cargo elevator, complete fire system, parking and cargo transfer stations complete hardware facilities. 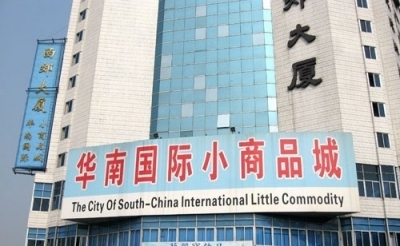 Since September 2000 opening date, the South China (International) Commodity City has experienced five years of development, with its good infrastructure, management services and professional shopping mall management has attracted a group from China, Hong Kong, Taiwan, South Korea , with its own brand, set jewelry production, design, research and development of industry leading manufacturers operating in the city, the city has one to four stores more than 1,800 shops, nearly 800 businesses have opened in full operation, the simulation of professional wholesale jewelry, hair, Korean hair, fine, packaging materials, supplies and accessories supporting more than 10 varieties of goods. Zhejiang Shin Jewelry, Fujian Jindeli is the largest jewelry manufacturer, and South China (International) Commodity City with so many well-known brand in the country is currently engaged in a wholesale jewelry largest and most concentrated well-known manufacturers, the most professional manufacturers a wholesale market, South China (International) Commodity City in the jewelry industry's position in the clothing equivalent to commercial wholesale white horse, to get engaged in the jewelry industry, manufacturers, merchants recognition. At present, Guangzhou has six of the same type of jewelry wholesale, namely Liwan district of South China (International) Commodity City, Yuexiu district of Wan Ling Toys wholesale, Wan Plaza boutique, boutique wholesale Tai Yang Zhong city, a German Road Arts Garden toys stationery boutique city and a German international toy City Road. 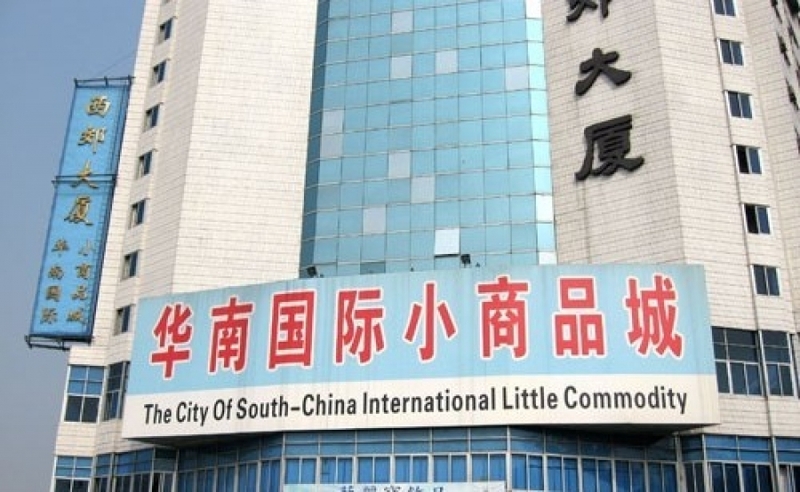 South China (International) Commodity City, with its favorable business environment, improve the hardware facilities, strong overall strength, manufacturers professional wholesale jewelry, and other advantages of living in Guangzhou, the absolute number of the first wholesale jewelry.